Garmin International Inc., a unit of Garmin Ltd. (NASDAQ: GRMN), today announced the GTX 345 and GTX 335 all-in-one ADS-B transponders that include Extended Squitter (ES) ADS-B Out with options for built-in WAAS, as well as dual-link ADS-B In. The GTX 345/335 integrate on a wide variety of current and legacy Garmin displays, including select G1000® Integrated Flight Decks. 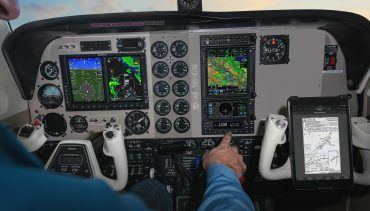 Regardless of the existing avionics configuration, the GTX 345 unlocks more capabilities for pilots by displaying ADS-B traffic, subscription-free weather1, GPS position data and back-up attitude information on the popular Garmin Pilot™ and ForeFlight Mobile apps via Bluetooth® and Connext™ wireless technology. The GTX 345/335 come in an attractive size and form factor, making it easy to replace the most popular transponders in the industry, like the Garmin GTX 327 and many others. 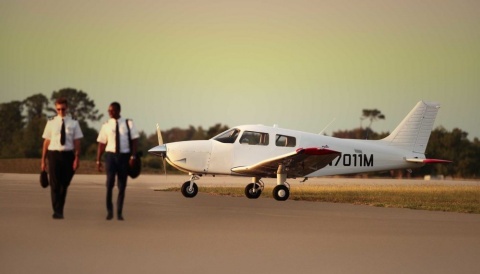 Remote options are also available for compatibility with the GTN™ 650/750 series and G1000-equipped aircraft. Additionally, the GTX 345/335 transponders are backed by 12 consecutive years of award-winning avionics product support and prices start at only $2,995*. 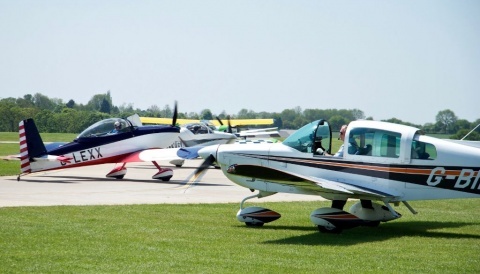 The GTX 345 and GTX 335 transponders have received the FAA’s Technical Standard Order (TSO) authorization and is expected to receive supplemental type certification (STC) later this month for installation in hundreds of aircraft makes and models. 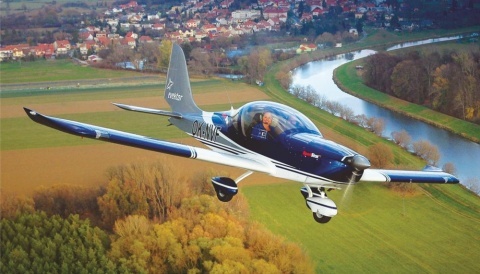 European Aviation Safety Agency (EASA) validation is expected later this year. The GTX 345 transponder provides ADS-B In/Out capabilities and is available with and without WAAS for a list price of $5,795* and $4,995* respectively. The GTX 335 ADS-B Out transponder is available with WAAS for $3,795* and without WAAS for $2,995*. Remote-mount derivatives of the GTX 345/335 share pricing equivalent to the panel-mount transponders.